Looking for a particular item, but can’t find it to match your decor? 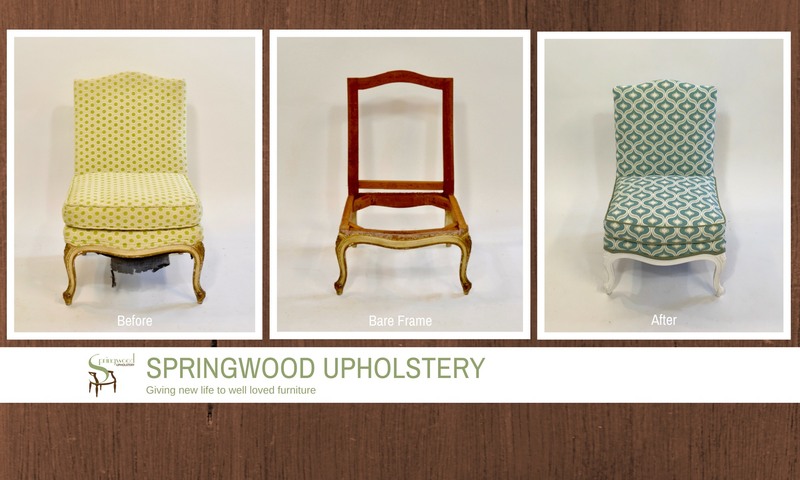 Springwood Upholstery can help you. Everything we do is custom, to fit your needs and your home. We can make custom pillows, cushions (indoor and outdoor), slipcovers, headboards and reupholster furniture to match your decor. If it is something out of the ordinary give us a call, we may be able to help. Visit our portfolio page to see some of our latest projects.